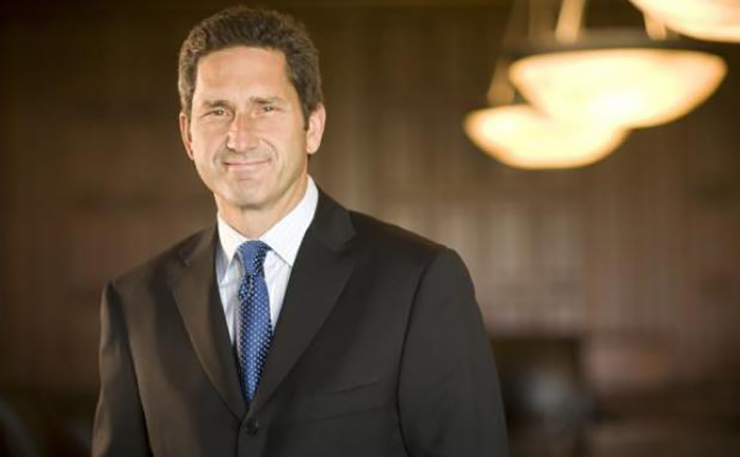 Liberty Global’s chief executive Mike Fries said that there will probably be no more JV deals with Vodafone along the lines of the Dutch agreement. Asked at the Morgan Stanley Technology, Media and Telecoms conference whether the Dutch tie-up was a template for further deals, Fries said: “Hard to say, (but) I would probably say not,” according to Reuters. The Netherlands arrangement was a “unique situation” and the two companies aren’t currently talking about more, he said. Liberty Global owns and operates the country’s largest cable operator, Ziggo, while Vodafone is the second largest mobile operator, after incumbent KPN. Based upon the enterprise value of each business, and after deducting Ziggo’s €7.3 billion of net debt, Vodafone is making a cash payment to Liberty Global of €1 billion to equalise ownership in the joint venture. After its attempt at bigger collaboration in Europe failed last winter, Vodafone said continental regulators might look more favourably on a deal it could arrive at with Liberty Global now. “The European Commission has clearly indicated that they like the idea of stronger competitors to former incumbents,” Vodafone CEO Vittorio Colao said at the same conference. Meanwhile, following the approval of the merger between Vodafone and Liberty Global’s Dutch Ziggo network, the creation of the JV is expected to be closed by the end of the year. With the new branding campaign launched by Ziggo, it seems likely that the JV will operate under the Ziggo brand.